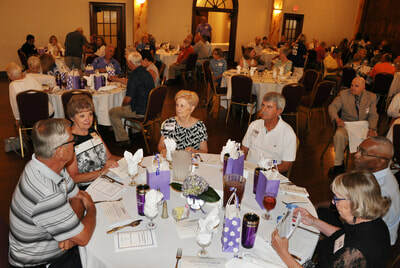 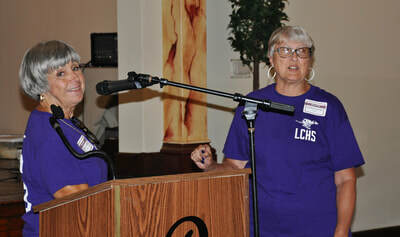 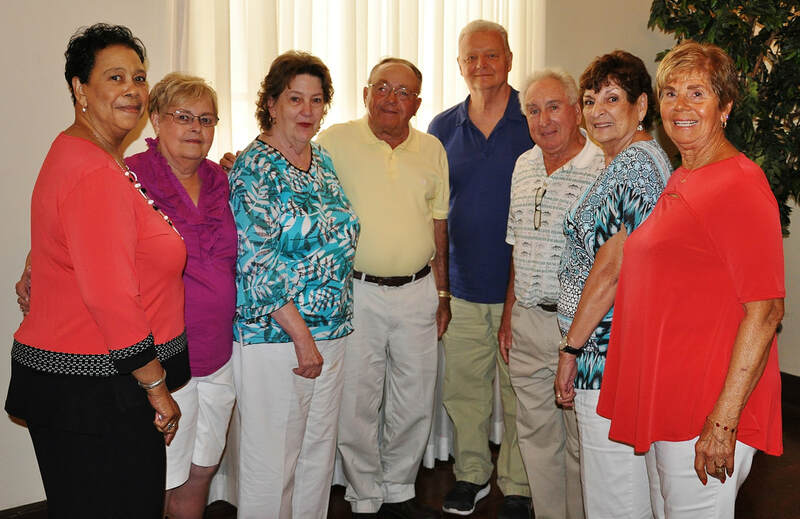 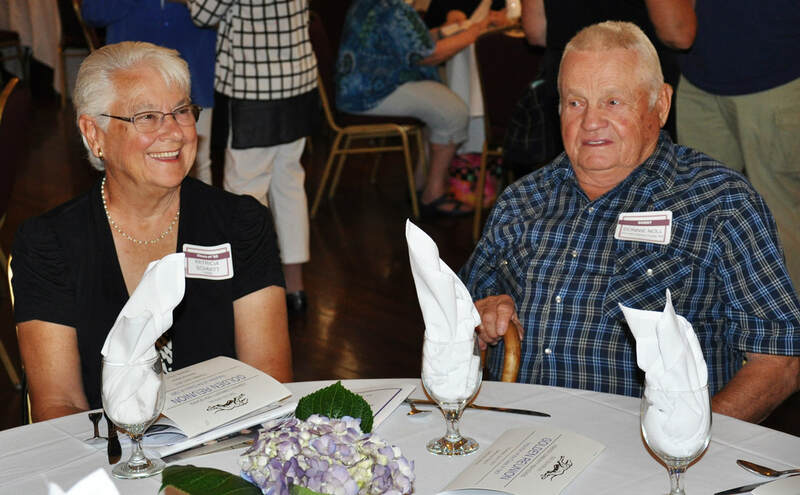 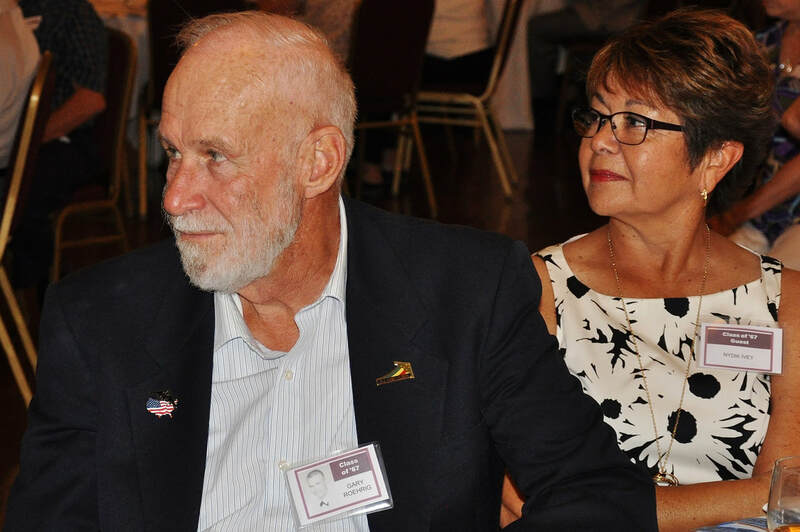 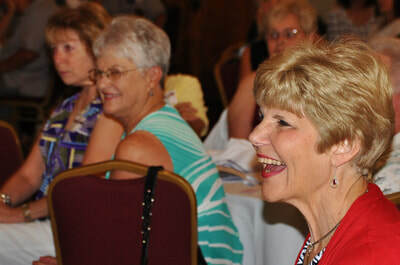 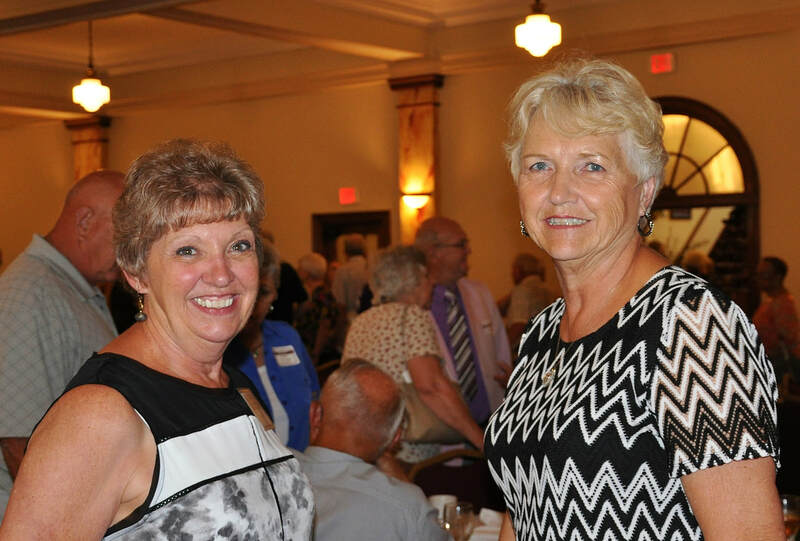 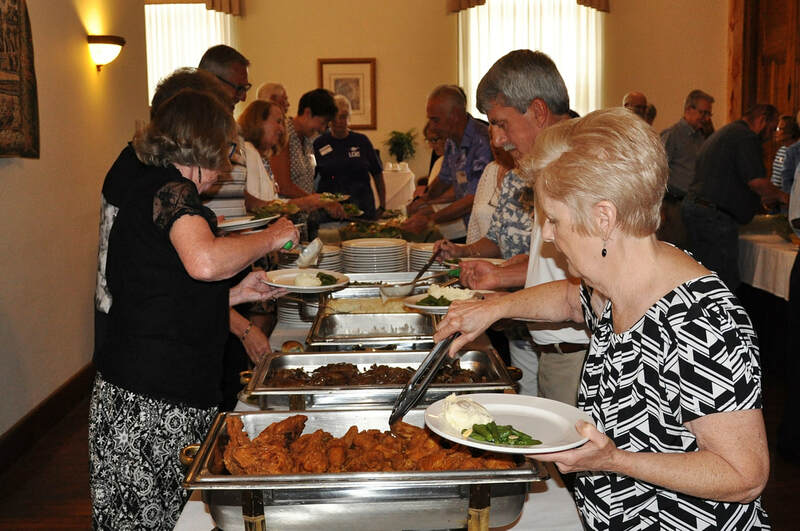 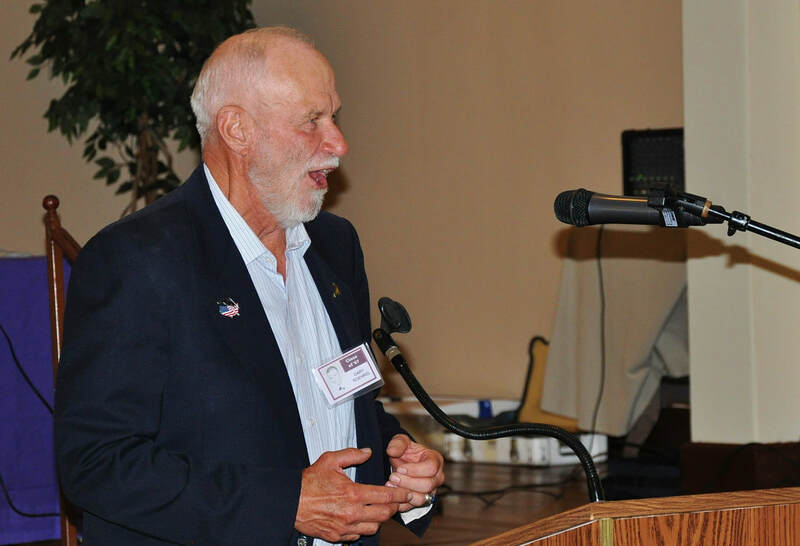 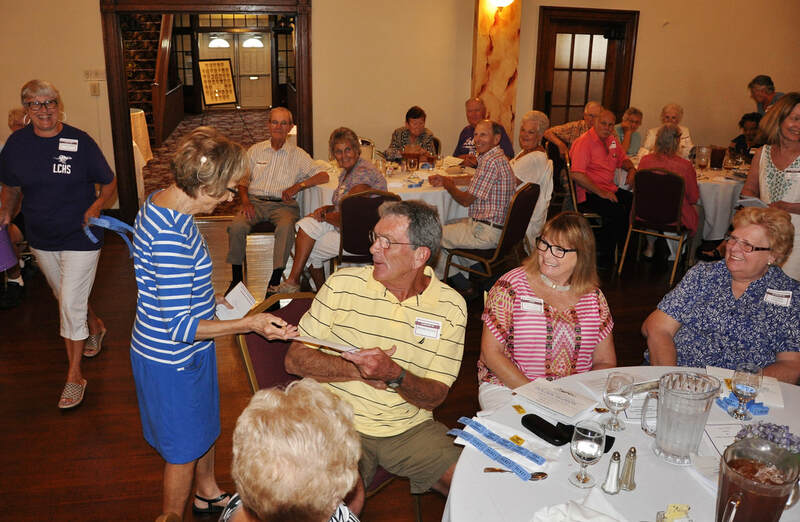 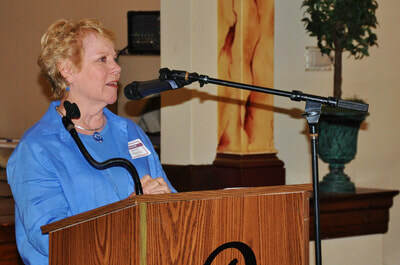 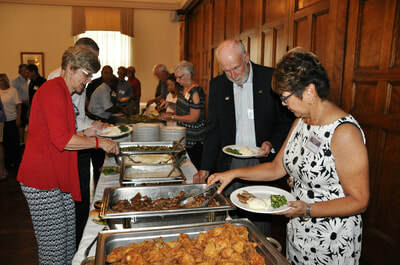 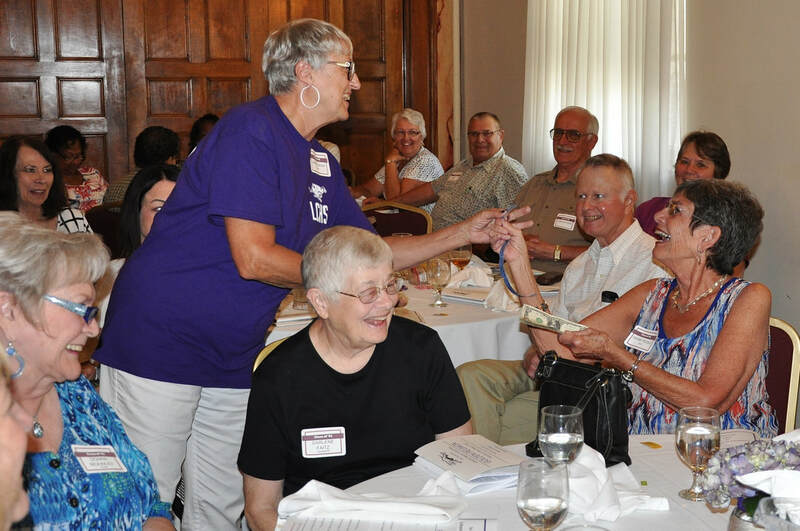 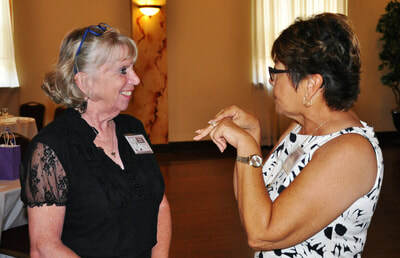 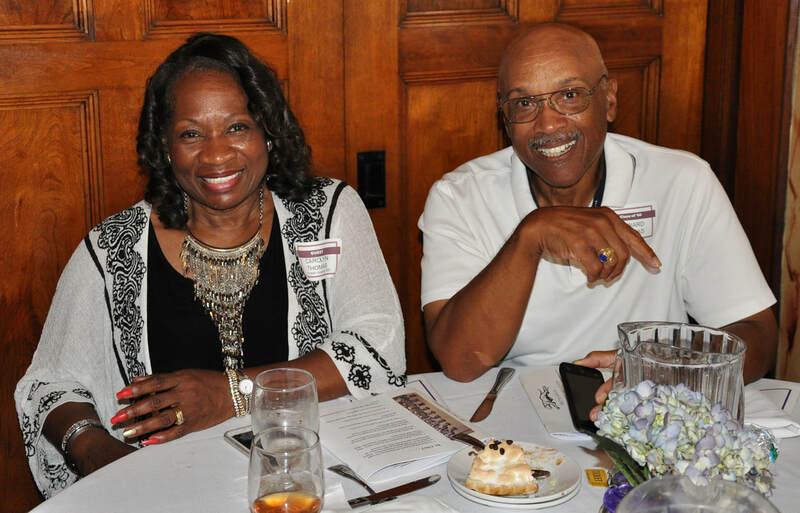 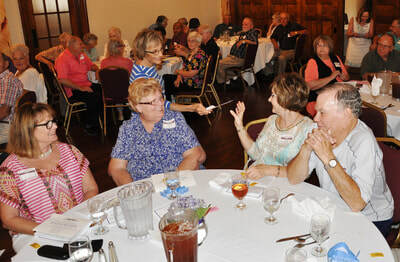 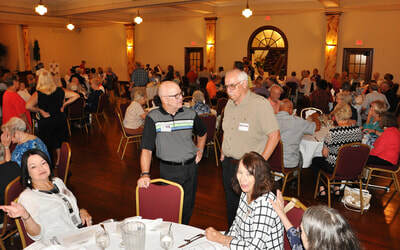 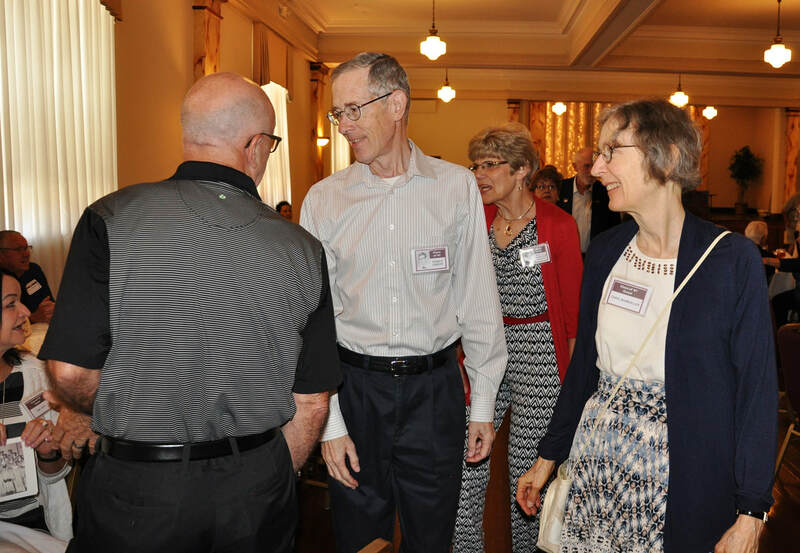 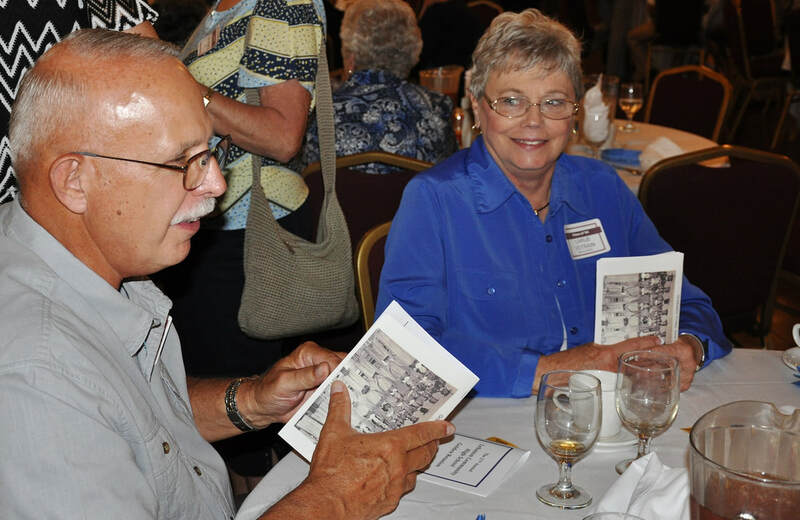 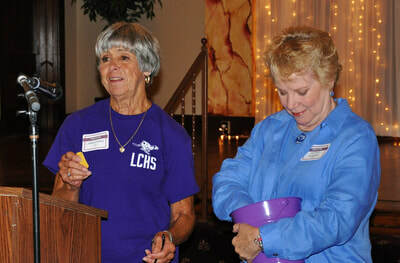 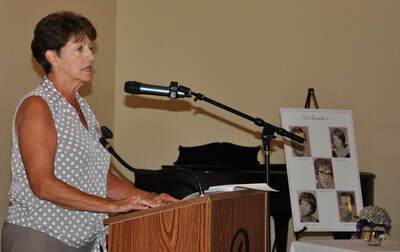 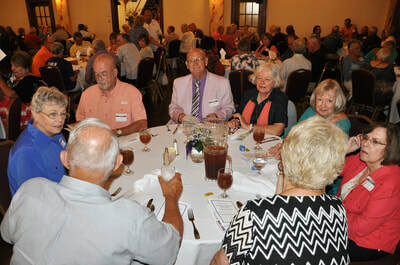 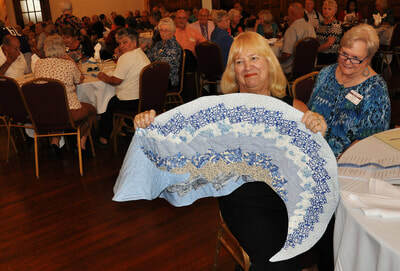 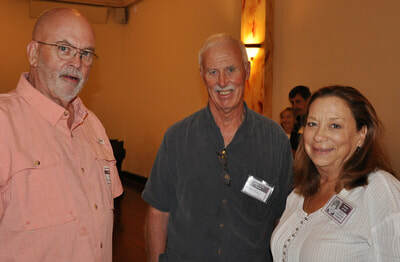 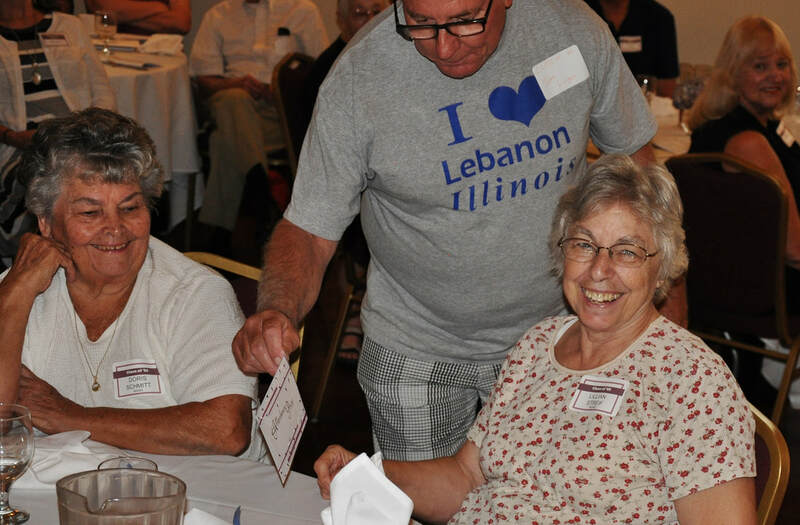 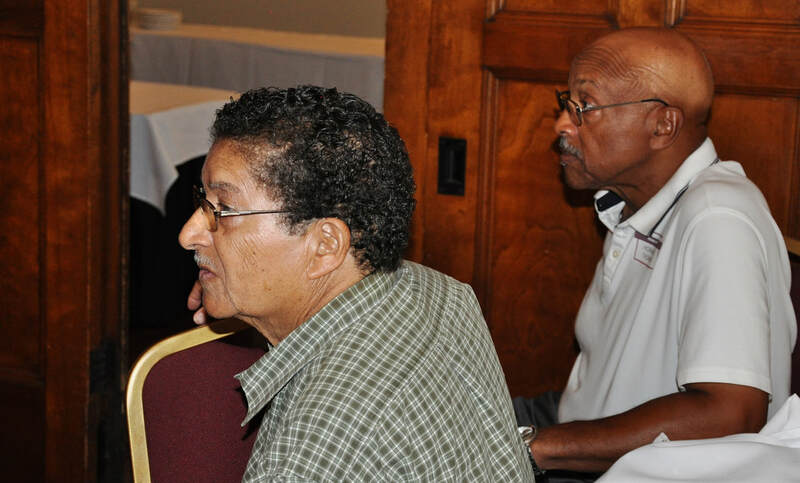 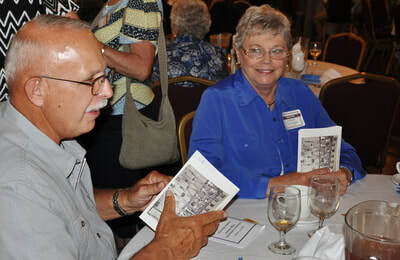 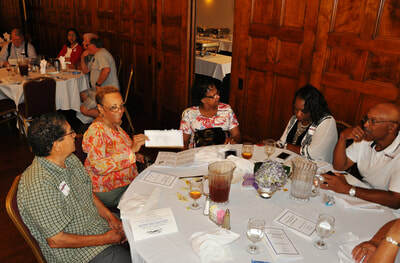 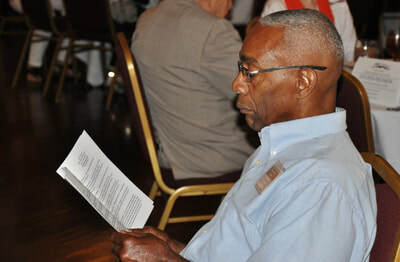 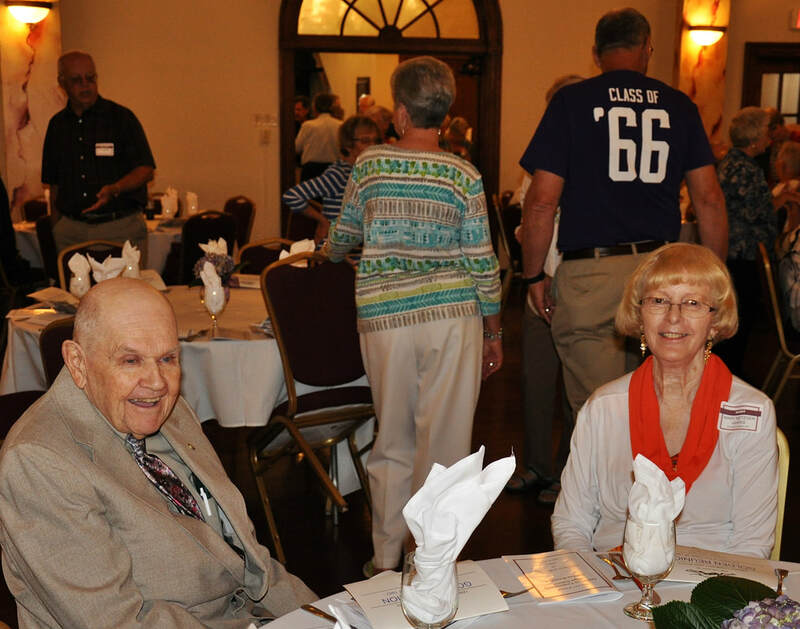 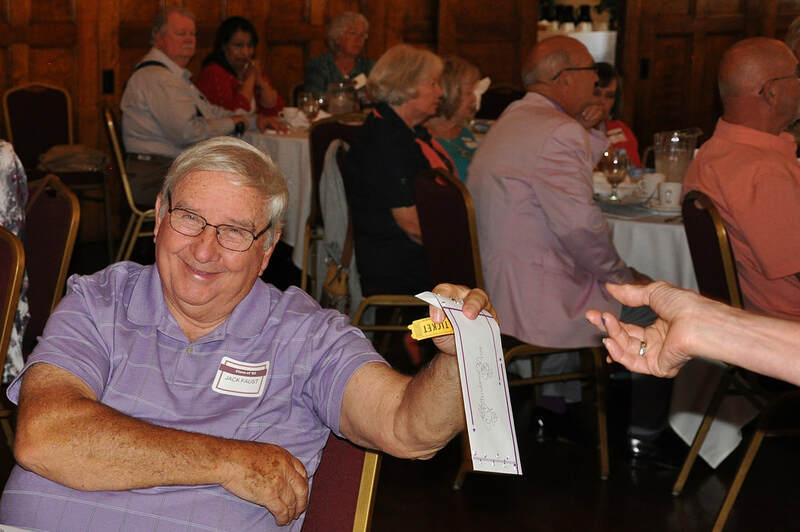 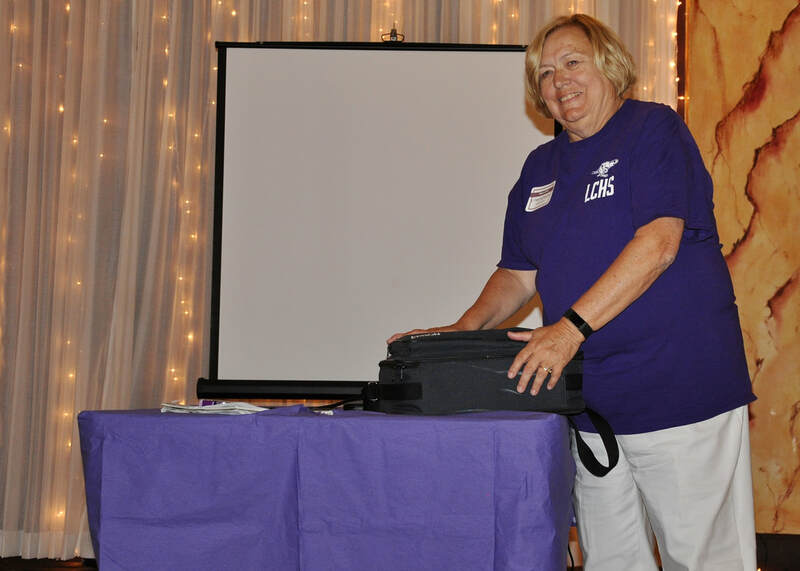 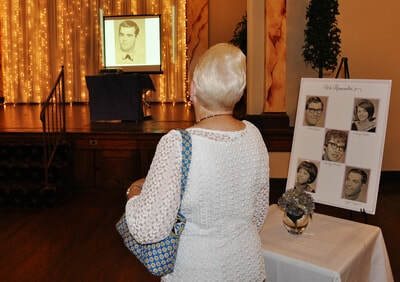 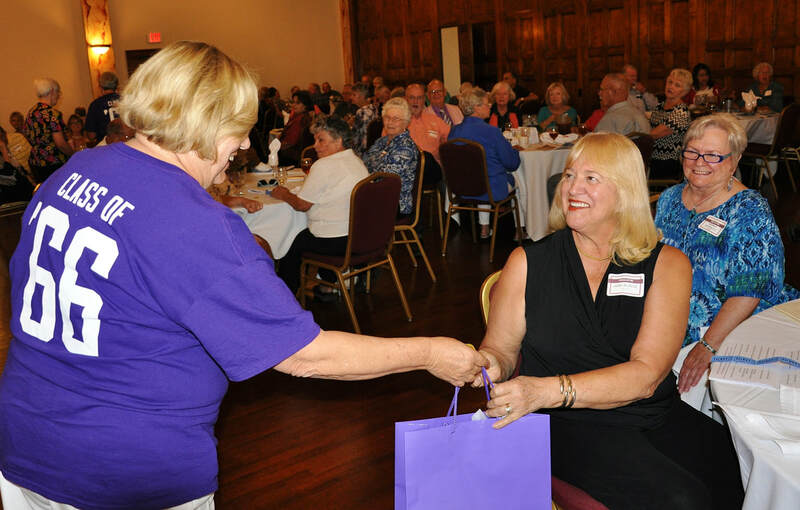 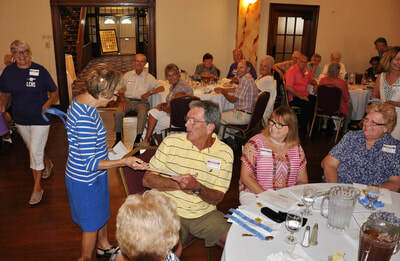 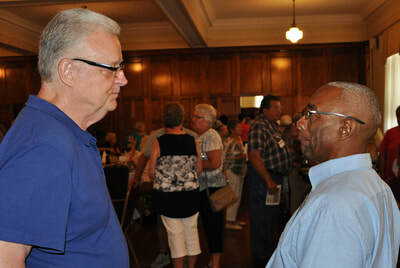 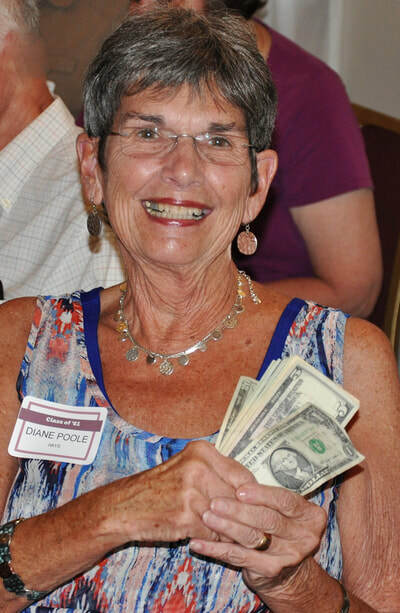 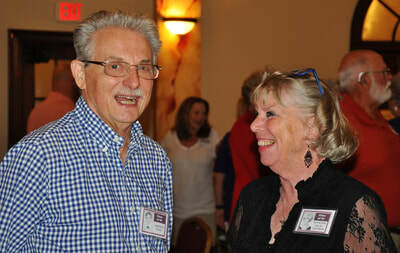 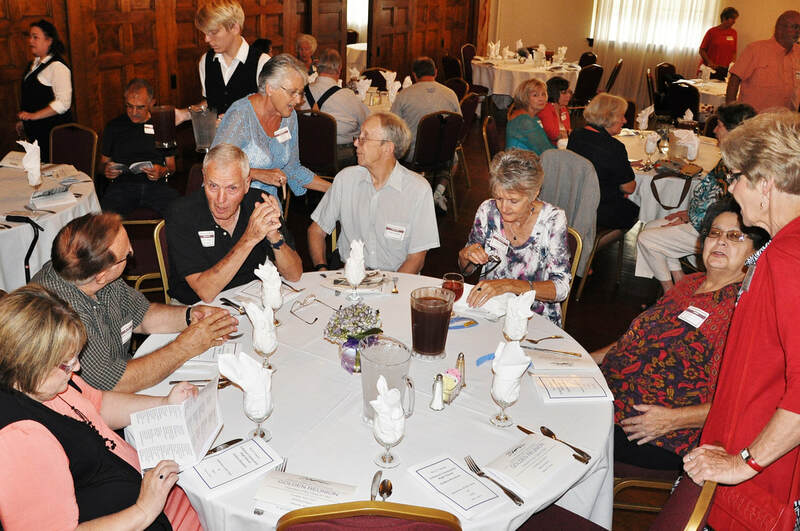 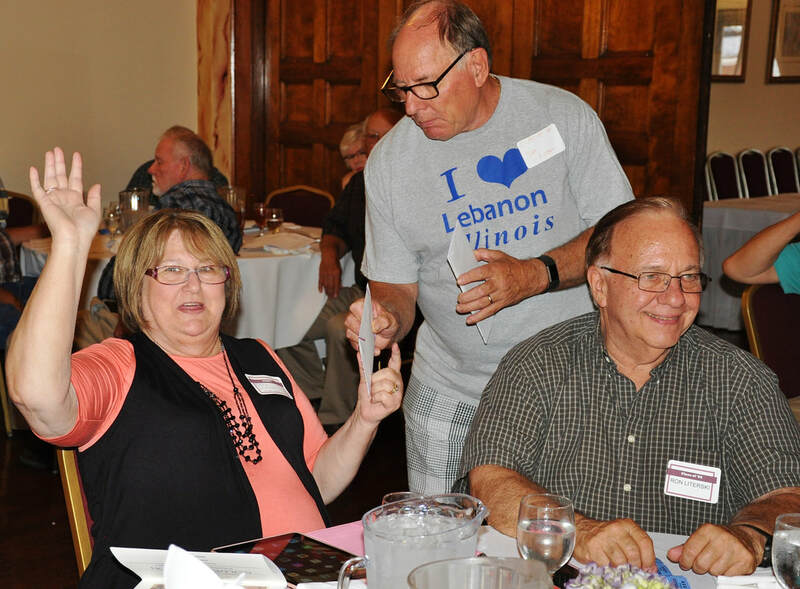 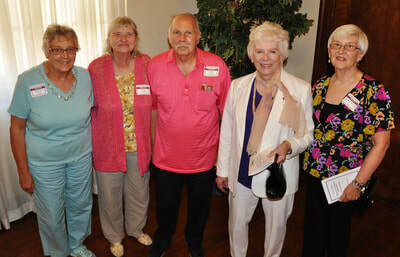 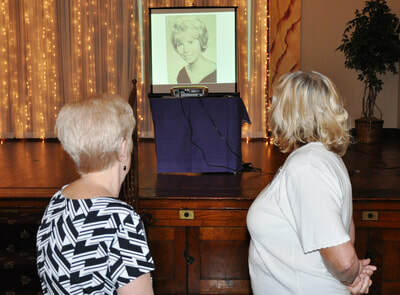 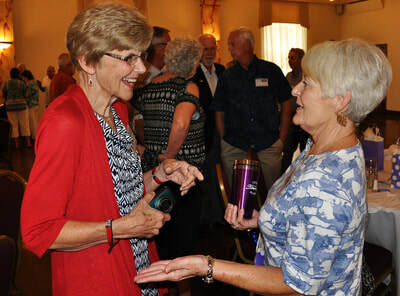 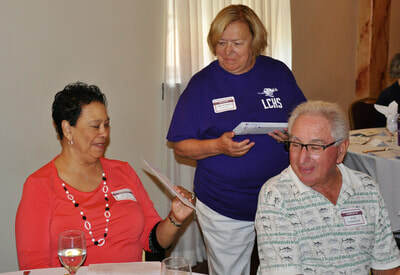 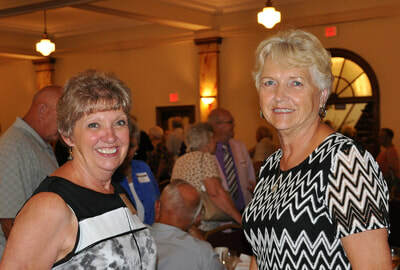 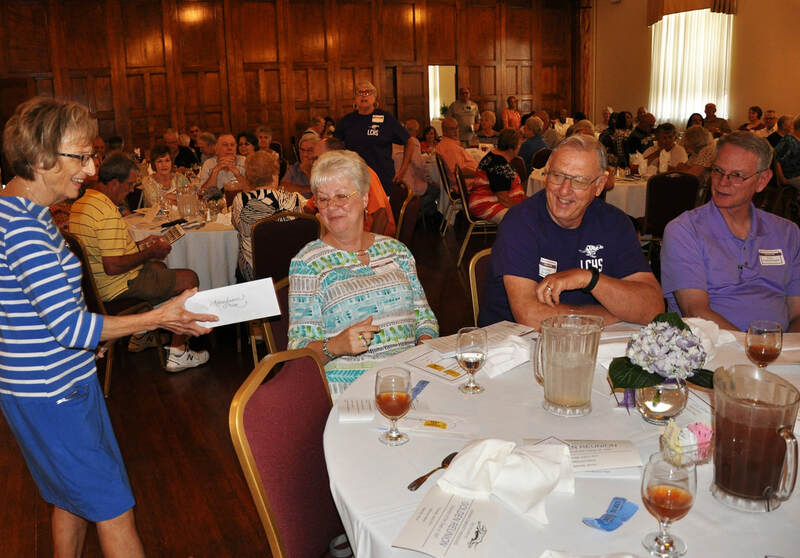 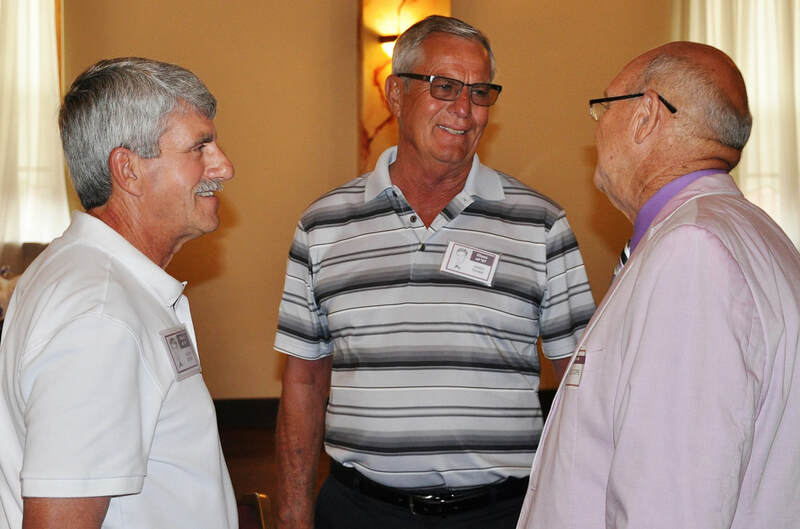 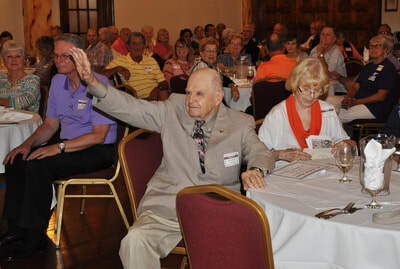 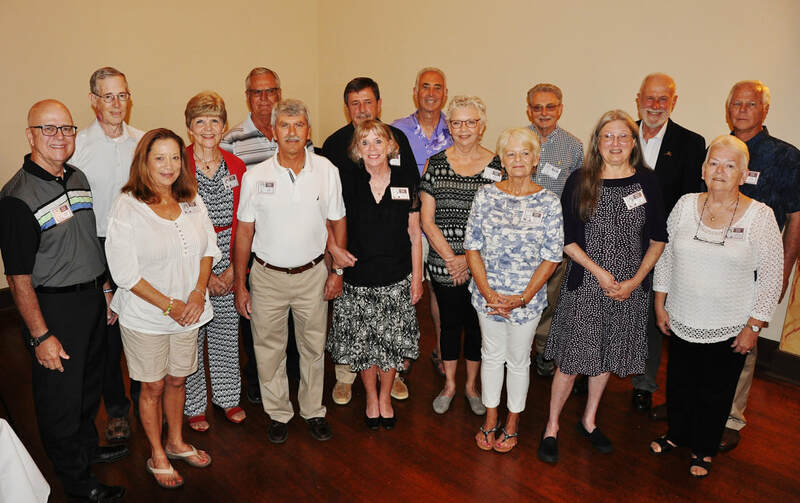 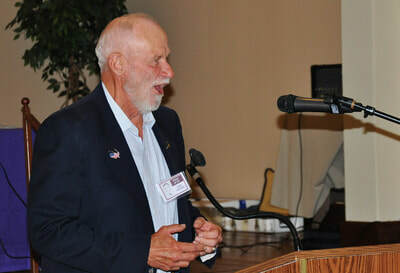 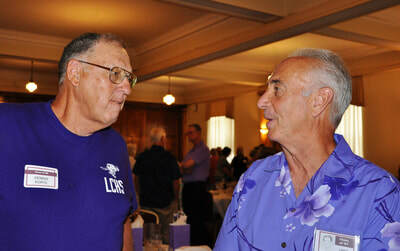 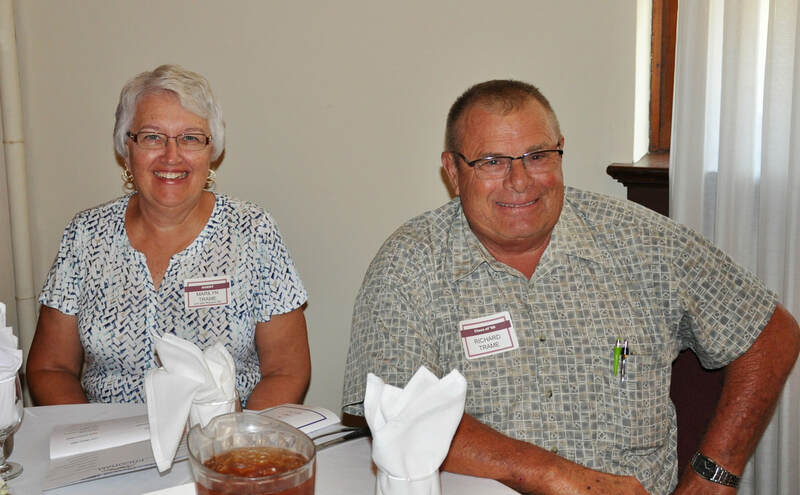 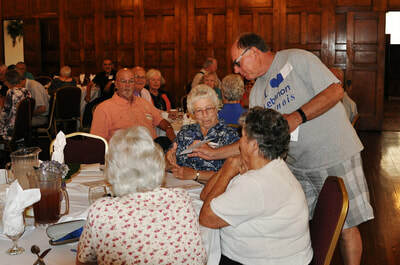 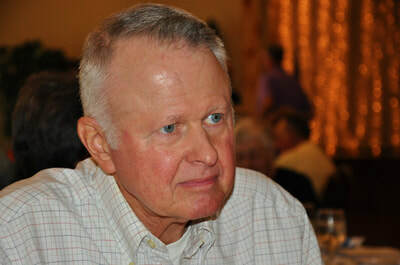 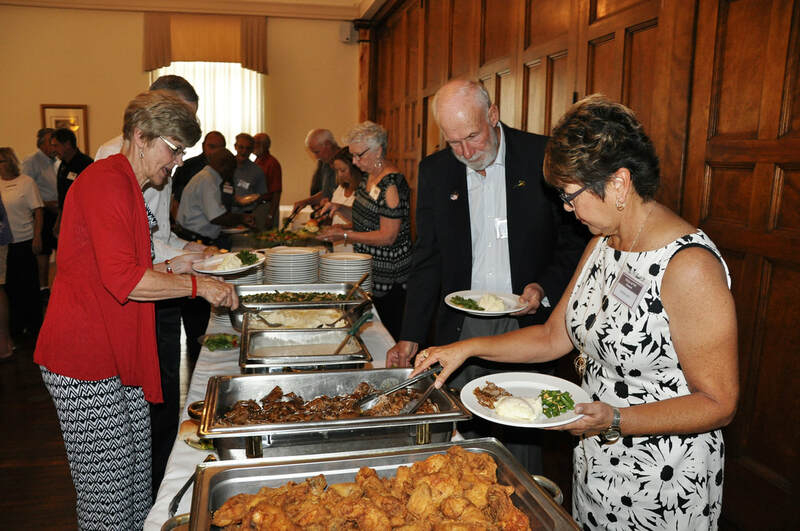 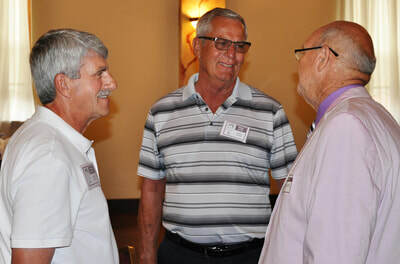 Sixteen members of the Class of 1967 made it to the Golden Reunion, hosted this year by the Class of 1966. 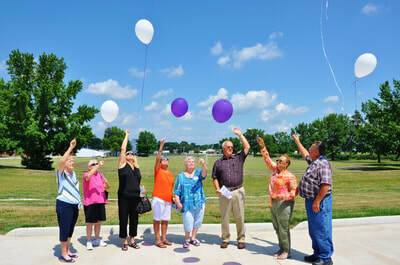 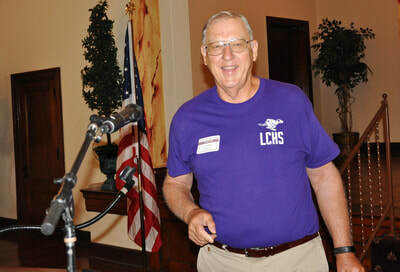 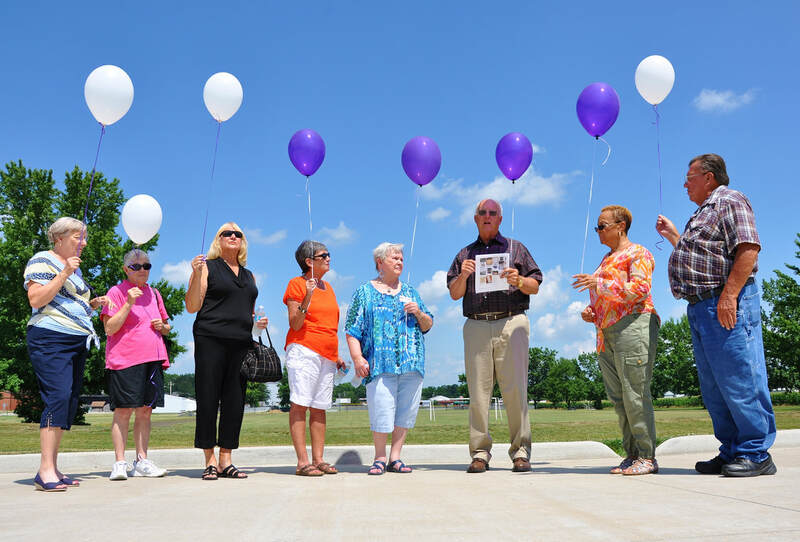 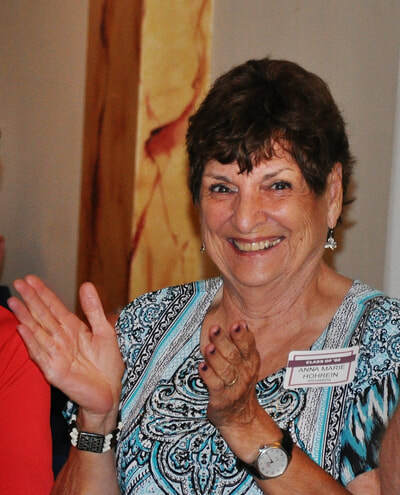 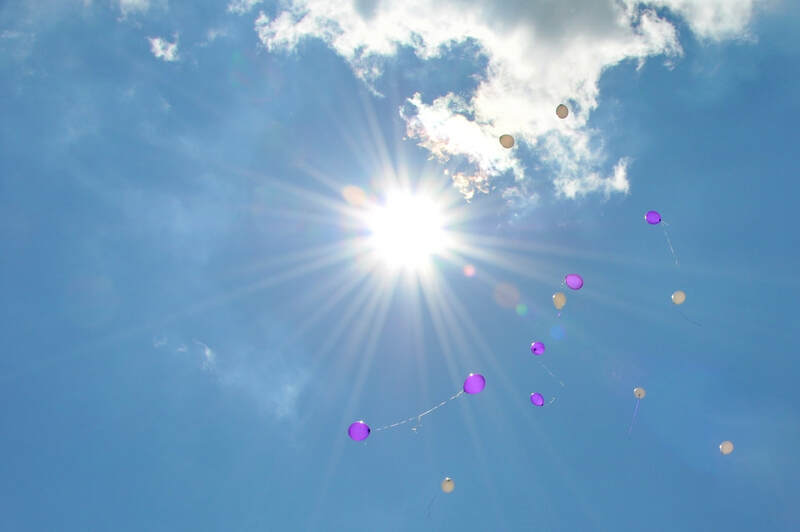 The last three photos show the Class of 1961 after the luncheon on Thursday, releasing balloons in front of the Lebanon Elementary School in honor of classmates who have passed. 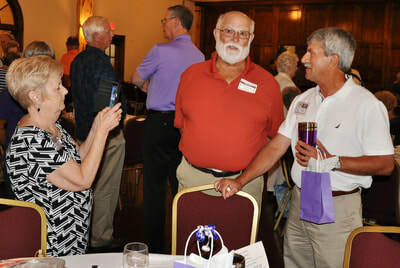 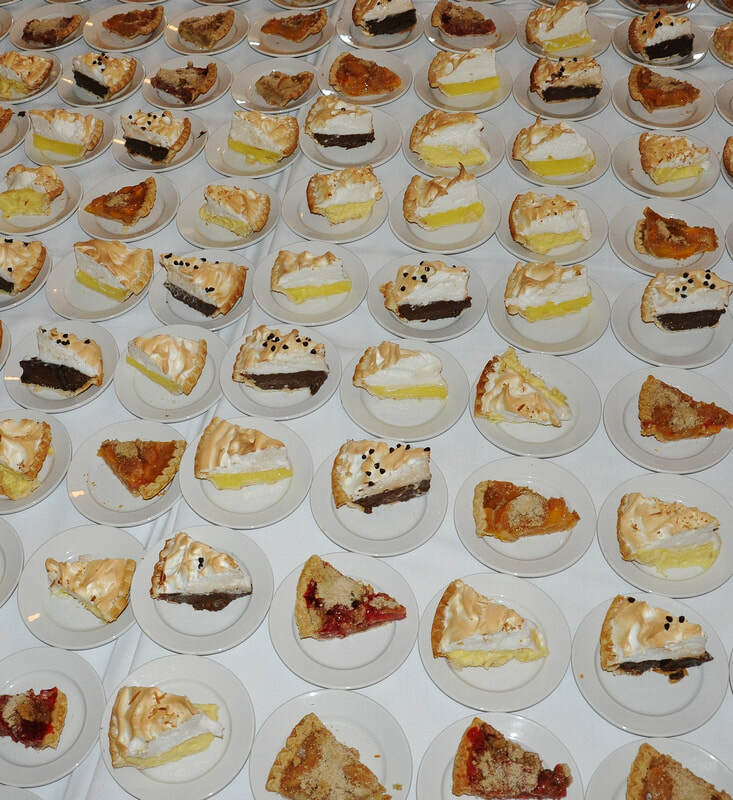 I'm sorry I don't have more images from the luncheon. After quite a few years of service, my Nikon digital camera decided it was time to stop working. Yep, it's time for a new camera!